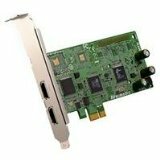 Want to record Apple TV to PC? 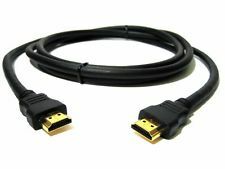 Connect the HDMI cable to your Apple TV or set-top box. 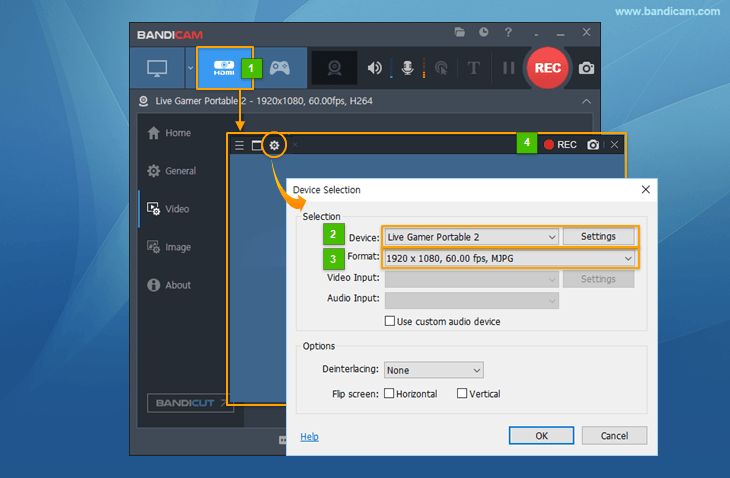 You are now able to see the Apple TV screen on your PC through the 'Device Recording Mode' of Bandicam. To record your Apple TV or Set-top box on your PC, you need a capture card (hardware) and recording program (software).